Since the Heritage Council of WA was established in 1990, places of cultural heritage to the State have been entered on a Registry and recognised for their value and importance. This does not mean that the system is infallible, as the ongoing battle over the fire damaged Guildford Hotel will testify in Part 5. Too often the buildings sits idle for years suffering damage by vandals and graffiti artists. Modern bureaucracy still needs a lot of refinement before things happen in a more timely fashion, and demolition by neglect is eradicated from the equation. Keeping a building to help tell the story of its place in history, and retaining elements that depict what took place, is not necessary a factor in keeping a building, for the structure may be used for totally unrelated activities. For example, the ABC’s former broadcasting studios will be demolished to provide a walkway access to other buildings. There is no guarantee that the architects, academics and business people who make the decisions will share the empathy of those who have fond memories of working there. The ABC left a number of working studios behind with their equipment. Rather than keep this to teach youngsters and show the public where their broadcasting content originated, it seems making it a walkway is the preferred outcome. By selling off such buildings for different uses can result in much unique and historic infrastructure destroyed in the process. 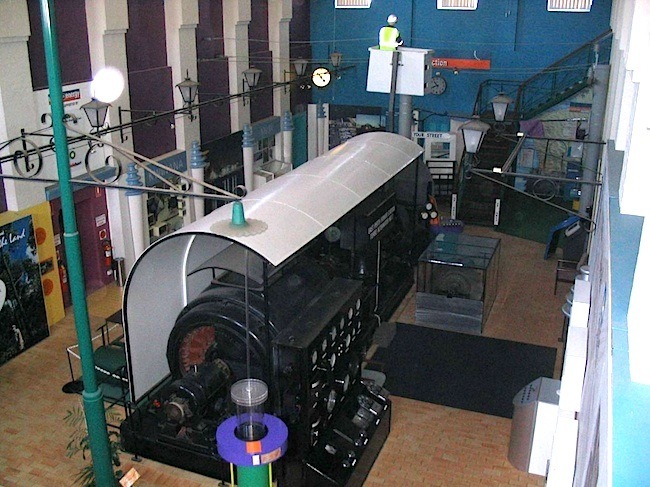 Another example of this is the Western Power’s former Energy Museum should the new owner wish to use the full space for other purposes. Key large exhibits will therefore need to be removed. It certainly reflects the value judgements of the decision makers and their lack of empathy for teaching youngsters about the tram and electricity generating and distribution services of yesteryear. 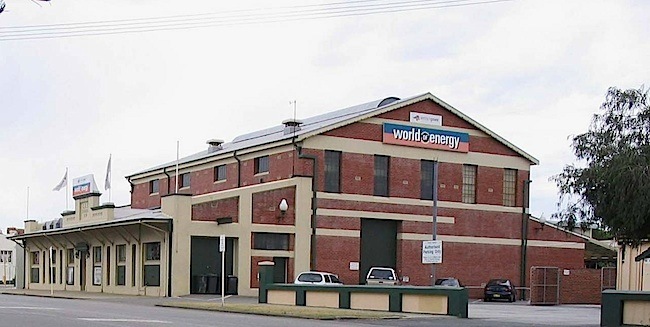 World of Energy’s first corporate sponsor, Western Collieries, handed over a $50,000 grant towards the renovation work. Following its closure in 2009, the Fremantle Mayor Peter Tagliaferri said he was saddened because it was WA’s premier energy and environmental education centre. The museum was located at 12 Parry Street, Fremantle. It contained everything you would want to know about energy past, present and future with static and hands on working displays, dioramas and hundreds of objects and photographs. At least the building is now heritage listed as it played an important part in the development of the City of Fremantle. It was originally constructed for the Fremantle Municipal Tramways and Electric Lighting Board, and was then taken over by the State Energy Commission, now Western Power. They commissioned the heritage assessment as a result of the Government Heritage Property Disposal Process (GHPDP), which ensures government property being sold out of state ownership is assessed for heritage significance. 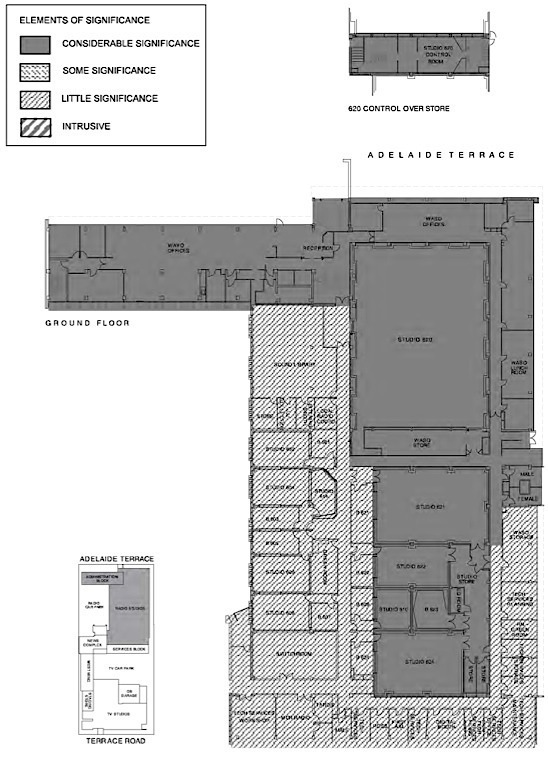 Much like the procedure that happened with the former ABC studios in Adelaide Terrace, before two thirds of the site was demolished, with the ABC radio broadcast studios also set to go, to provide a walkway for the new development on that site. 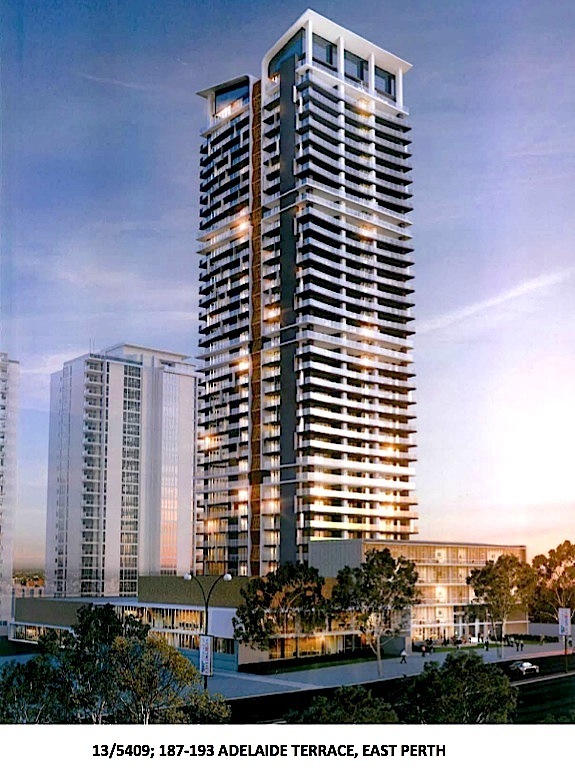 Approval has been sought by Finbar for the construction of a 38-level Residential Tower, which will be situated to the rear of the retained heritage listed former ABC Administration Building and west of the retained Basil Kirke Studios. A total of 226 dwellings are proposed by the Application, consisting of nine studio, six one bedroom, 141 two bedroom, and 70 three bedroom apartments. It is planned for a public thoroughfare to replace the former ABC broadcast studios, the production studio control rooms and the air locks, as anticipated by the the Conservation Management Plan which contains a lot of background to the site and the heritage recommendations. 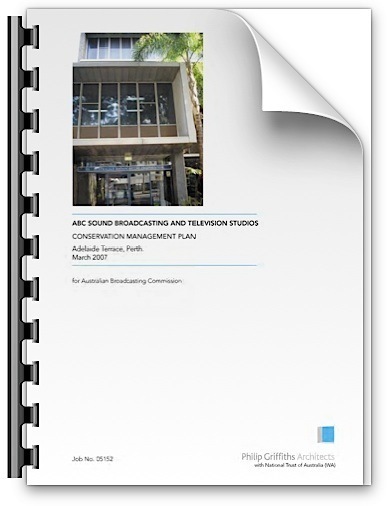 Apparently the heritage experts considered that the daily broadcast studios that accommodated the on-air announcers, who presented the thousands of hours of live programs to the ABC’s listening audience between 1960 and 2005 to be insignificant and worthy of demolition. Former veteran broadcaster Jon Juan would probably turn in his grave to learn that his and the entertainment contributions of his many colleagues from these studios is deemed so poorly.